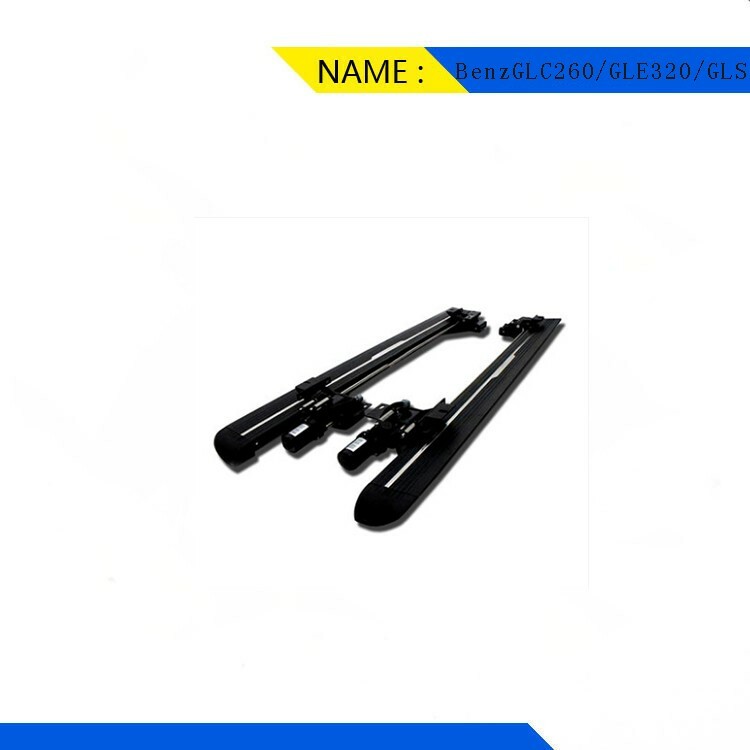 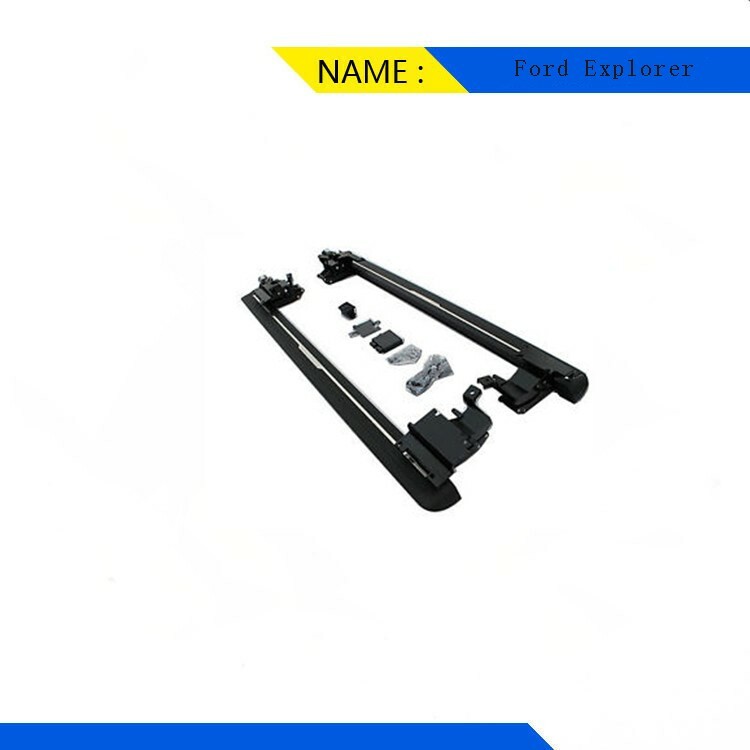 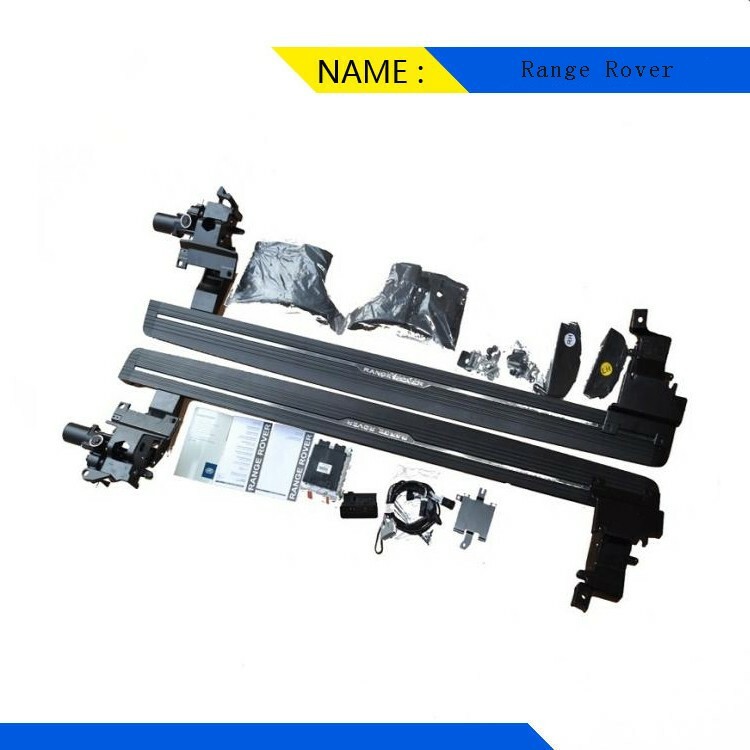 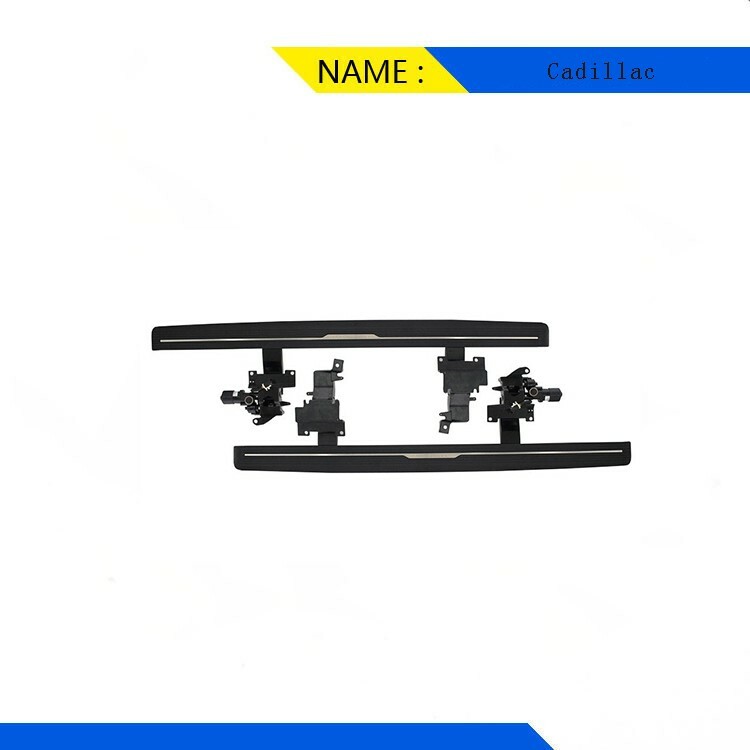 Automatic Stretch Running Board Range Rover 2013-2014. 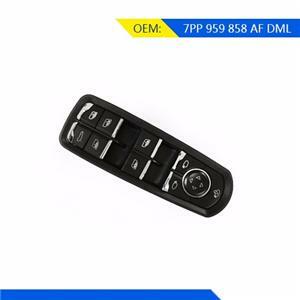 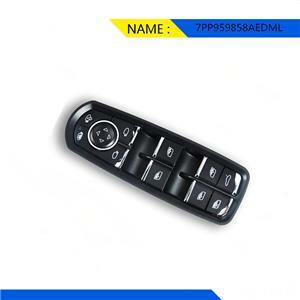 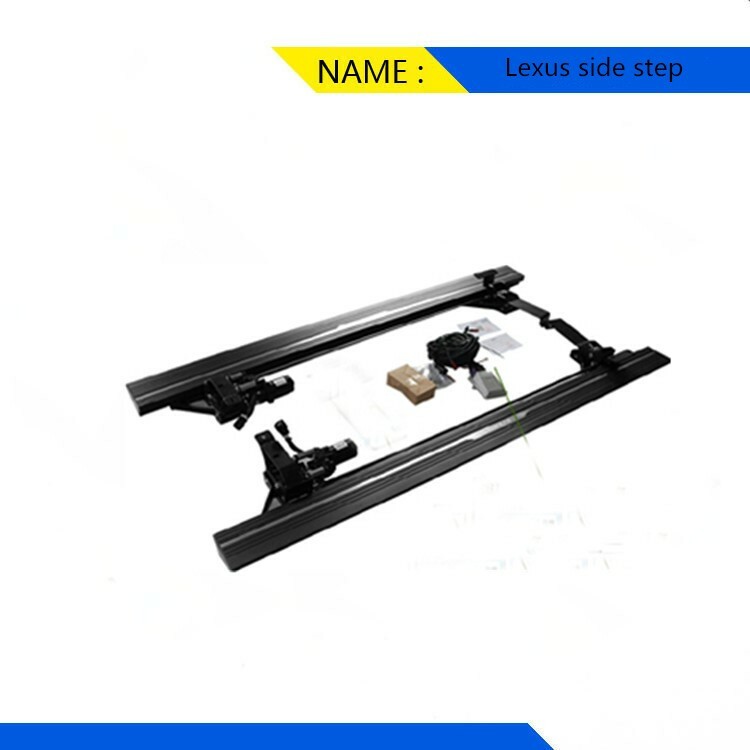 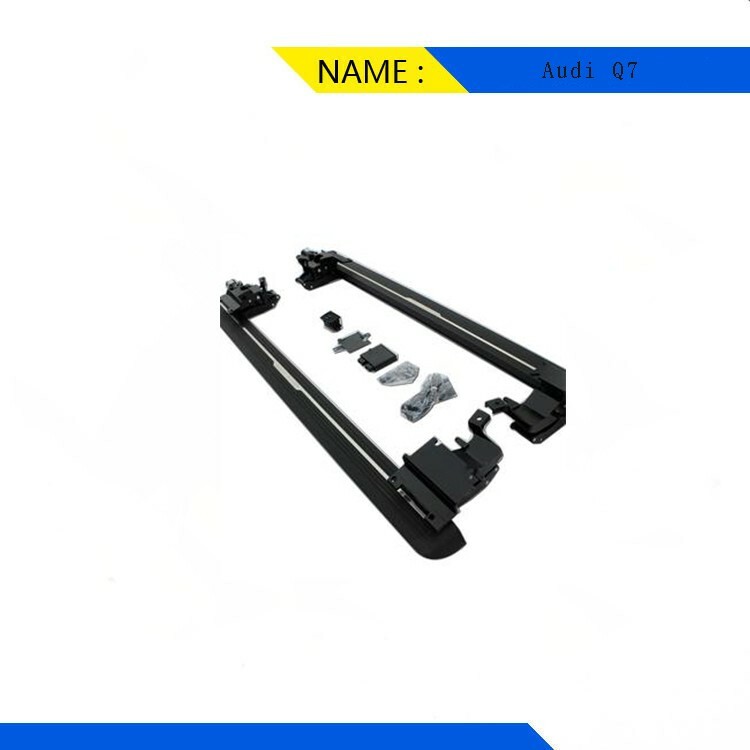 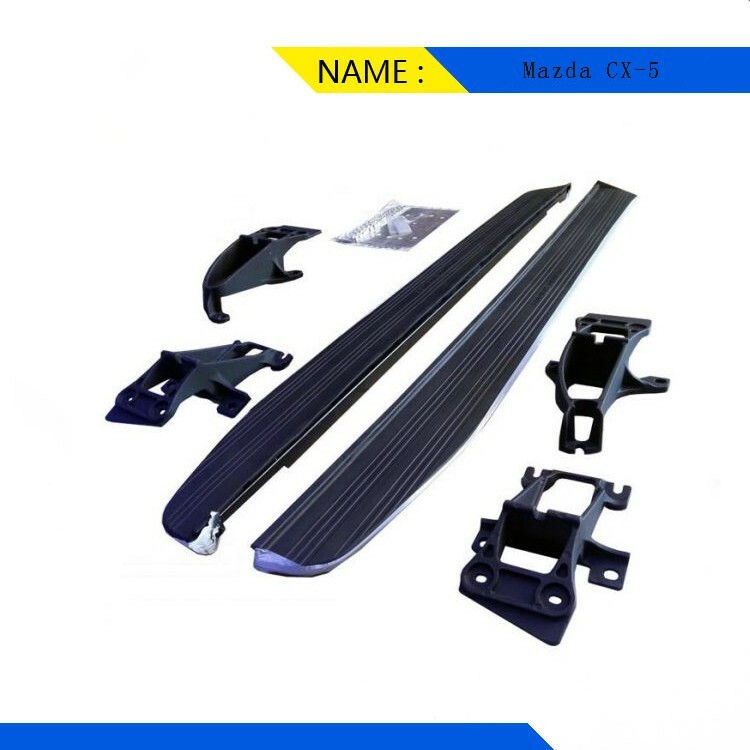 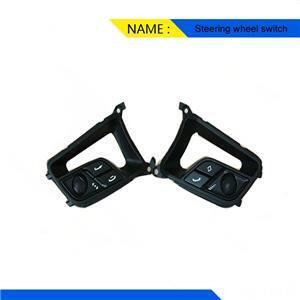 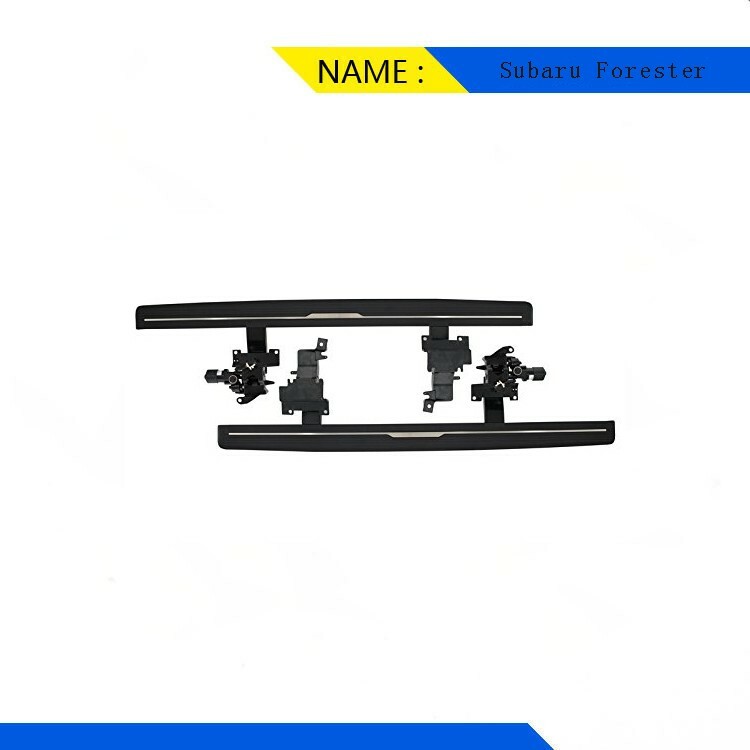 Adjustable Side Step For Mazda CX-5,we will take responsibility of after sales service,so don't worry about. 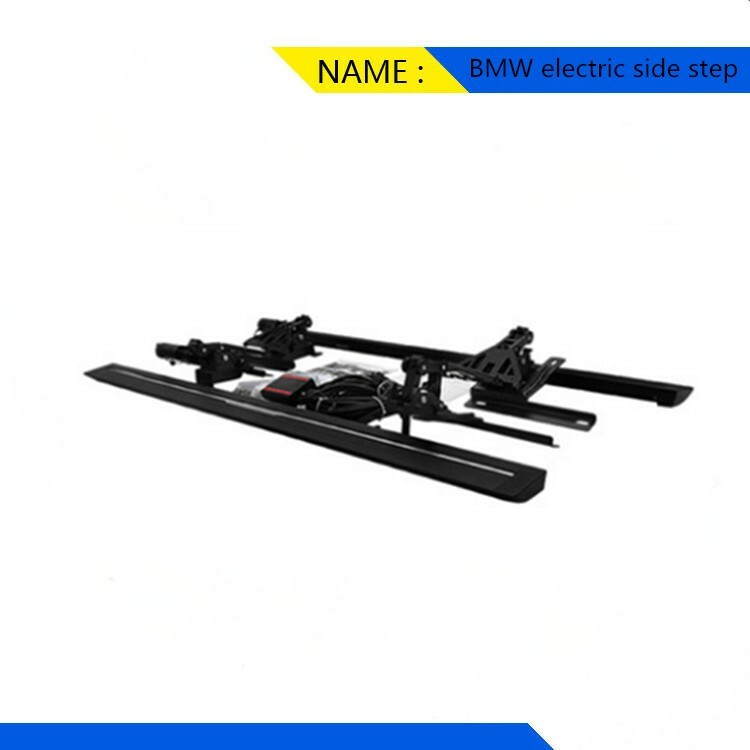 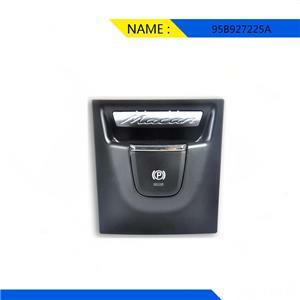 Automatic Retractable Foot Step Running Boards for BMW X5,more intelligent more convenience.